Welcome home to Roxborough! Walk into your new home and fall in love with the open concept floor plan. The main floor offers seamless entertaining with large living, dining, and kitchen area. 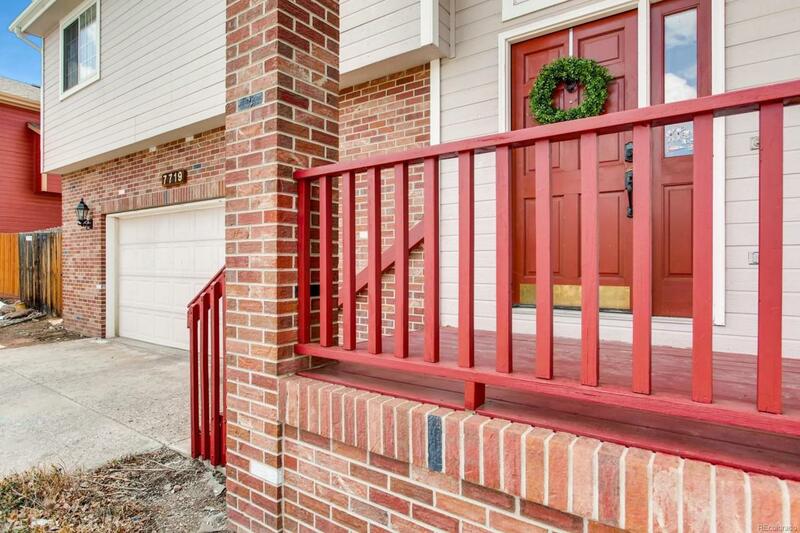 Beautiful deck off the front of the house allows you to have views of the front range and downtown Denver. The back deck gives you the perfect place to enjoy your morning coffee while seeing the wildlife in the open space behind your house. Secondary bedrooms offer plenty of space and storage. Walk into your master bedroom that overlooks the hogback and unwind at the end of a long day. 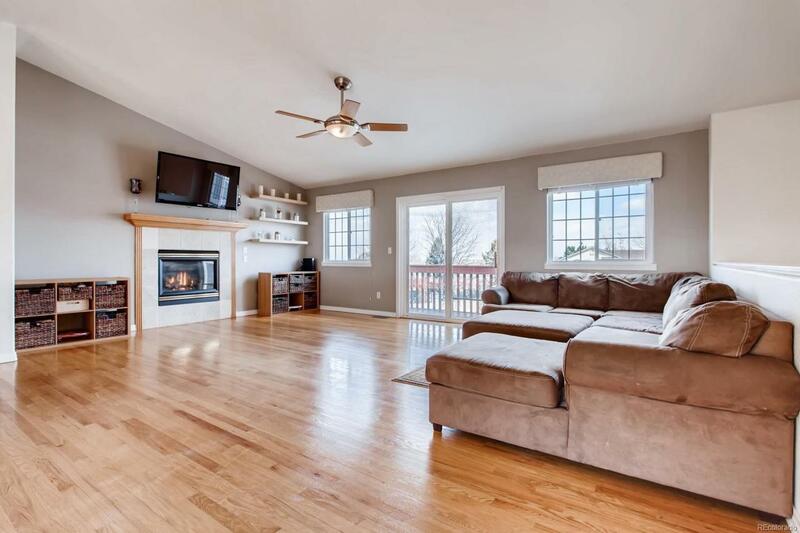 Lower level offers an additional living room that can be used as a game room, playroom, movie room; options are endless. The lower level bedroom and bathroom provide a private space for guests. 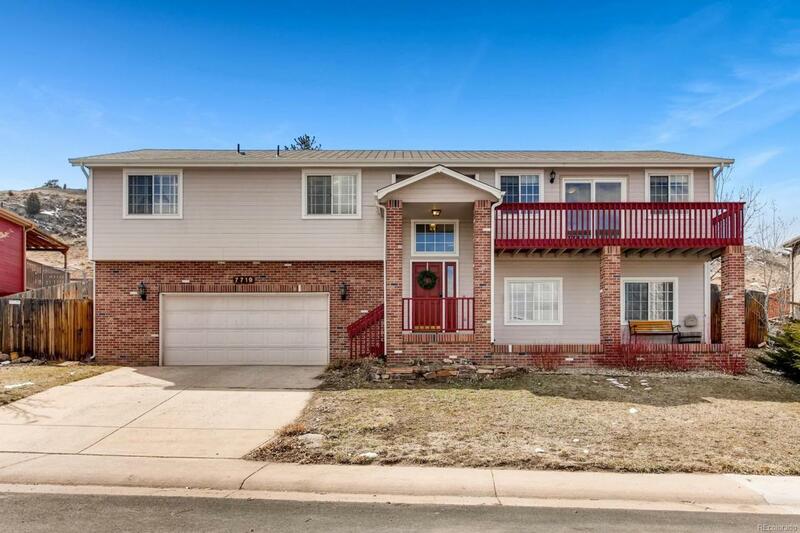 This secluded community sits nestled between 2 state parks and just minutes from Highlands Ranch and Littleton. 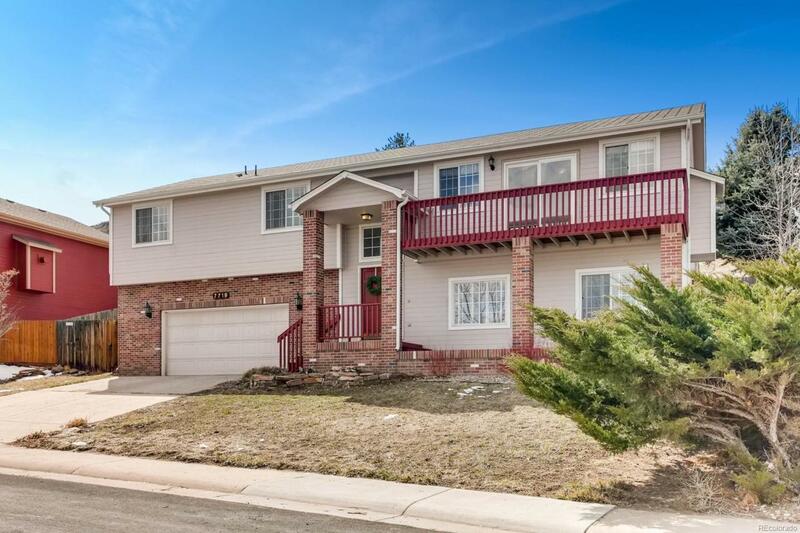 New carpet in Feb 2019 & new paint in the living room & decks!